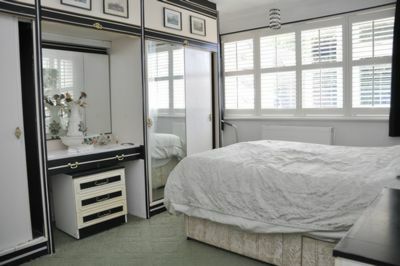 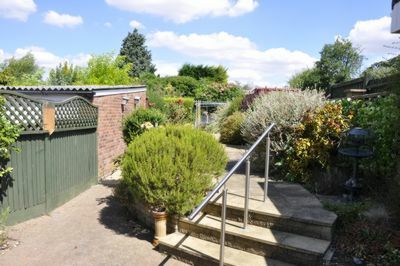 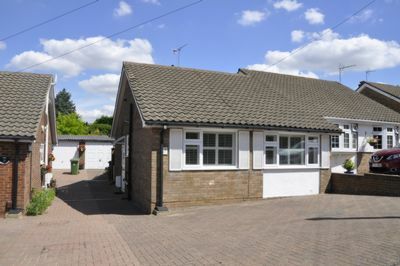 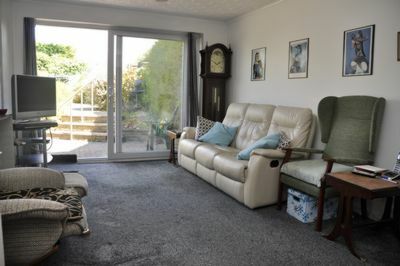 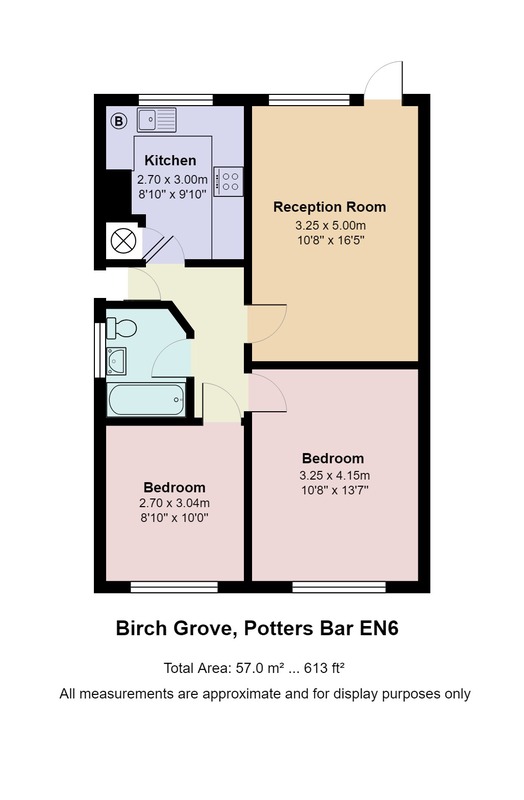 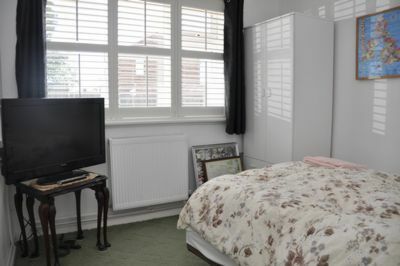 Situated in a popular area close to both Potters Bar High Street and Potters Bar Station. 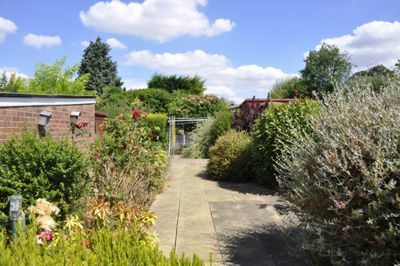 With a low maintenance garden, off street parking and single garage with property would make the perfect down-size of first purchase. 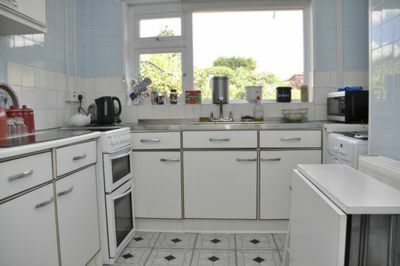 The property is in need of some modernisation but is offered CHAIN FREE.